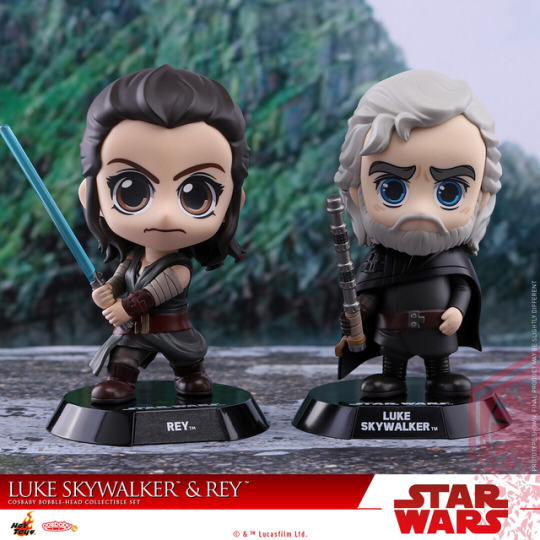 LOL, you gotta appreciate that they didn't make a "Rey & Luke Skywalker" mistake. 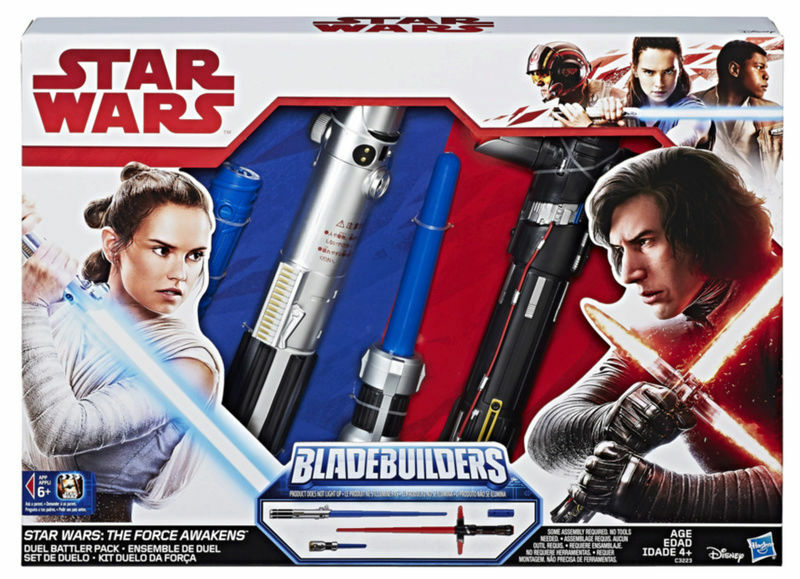 Though they had Rey&Kylo Ren set last year. 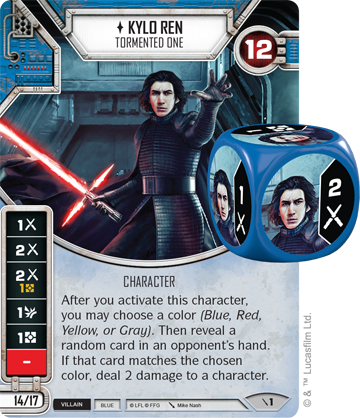 I really hope they aren't just teasing us with this pose. He's called by what's written on his cap? 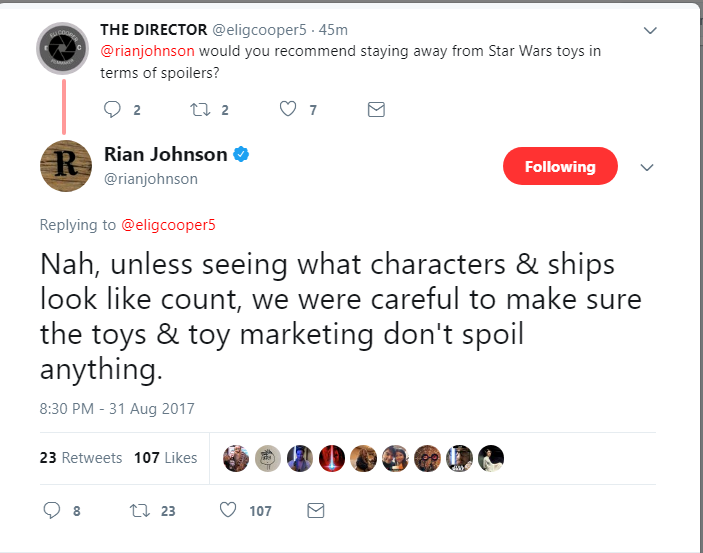 Gotta imagine somewhere Rian Johnson is laughing his a** off about sneaking in Laura Dern and Benicio del Toro action figures for children to play with. LOL, who is he kidding? Lego sets spoiled a lot! @vaderito wrote: @rey09 Right? 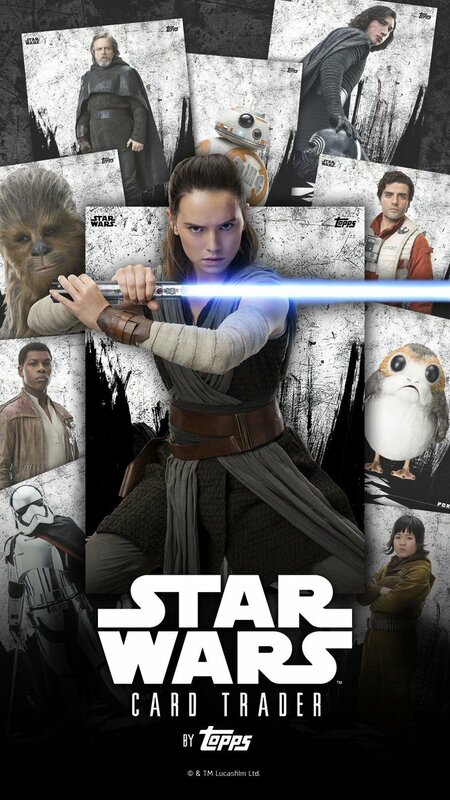 They are beautiful together, c'mon TLJ marketing! Throw us a bone with an actual scene! Ok where do I begin...ugh my power went out while I was typing this and I had to start over. 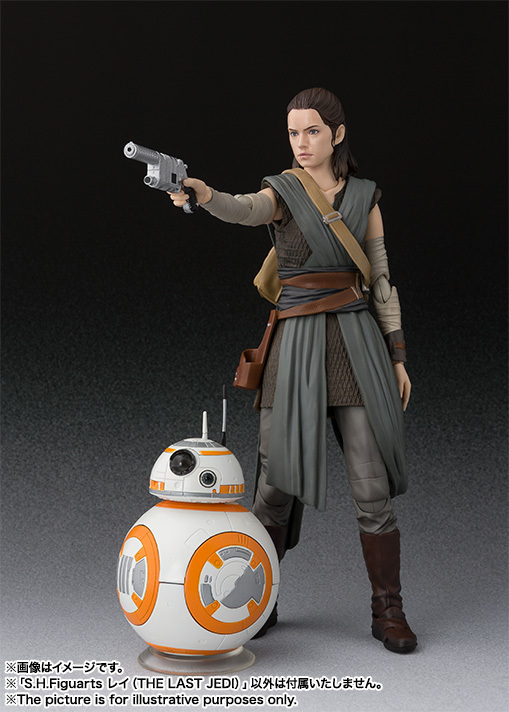 Rey is FINALLY a figuarts...and she looks d*mn good. Bless. 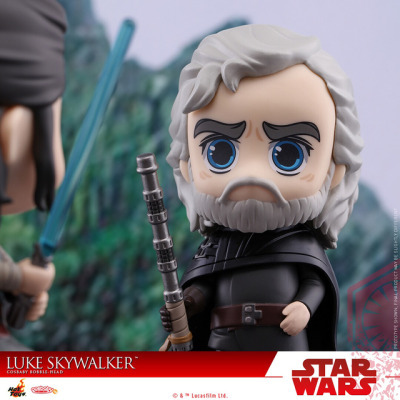 Hi Reverse Anakin. Nice to see you. 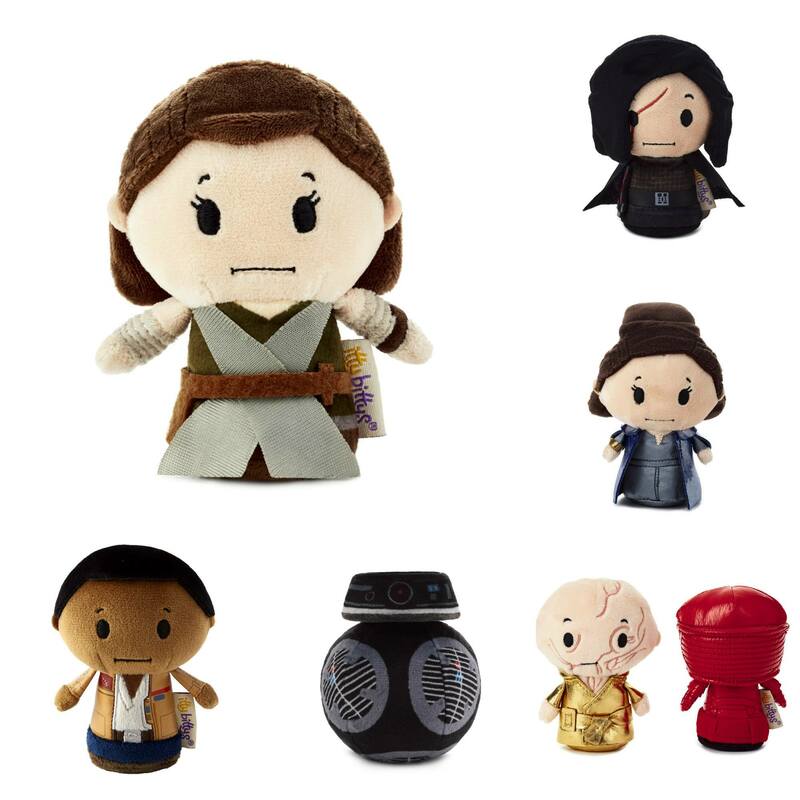 I'll get the Rey plushie and a porg but where's Kylo? 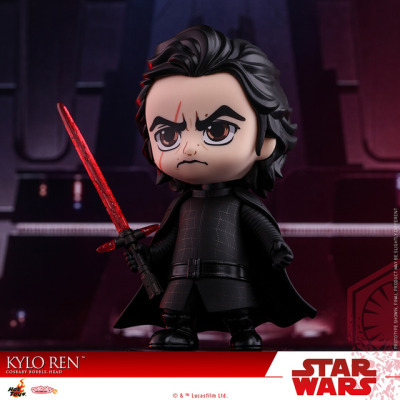 I need a Kylo plushie for snuggles. 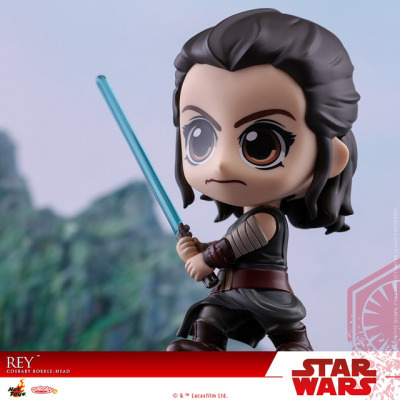 I forgot the Reylo ittys and Reylo Grumpies!!! Must have!! 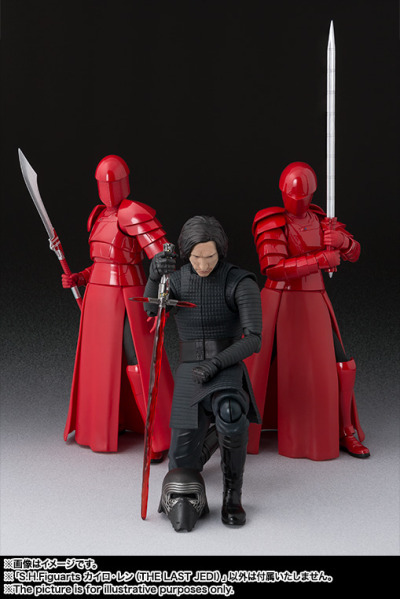 @vaderito I don't know if it was on this thread but that red background stuff in that Kylo picture, looks like it's on the bags being sold at the Disney store. Just some kind of texture, looks like nothing really. 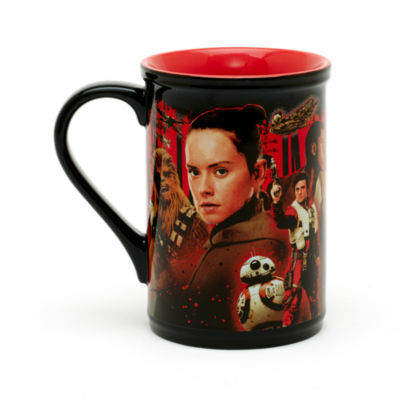 @nemapasara wrote: @vaderito I don't know if it was on this thread but that red background stuff in that Kylo picture, looks like it's on the bags being sold at the Disney store. Just some kind of texture, looks like nothing really. Is there a bigger image? She's so beautiful! I WISH. 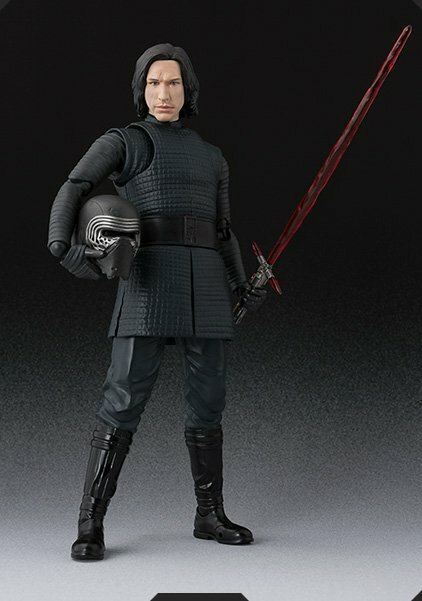 This is one of my favourite Kylo pics, it's gorgeous. 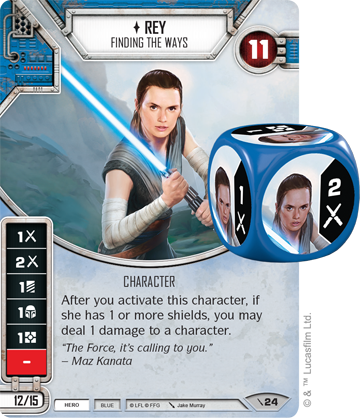 @nemapasara How's Rey going to react when she find out she made him even more beautiful? That wasn't her original intention! 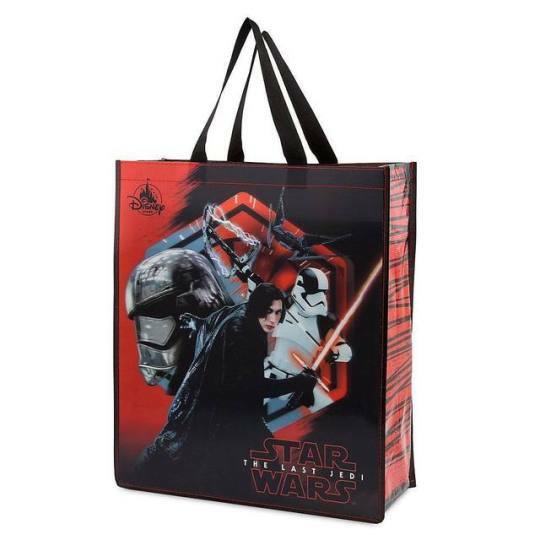 You can order the bag at disneystore.com as well. 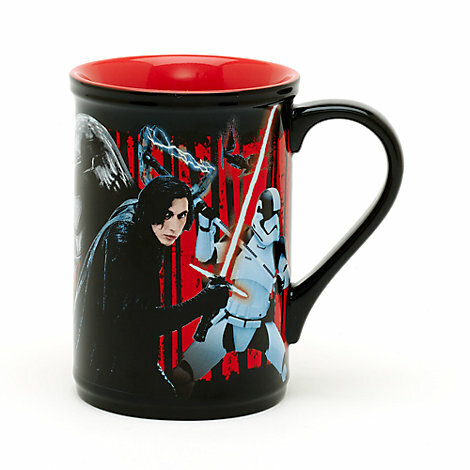 I'm getting Ken and Barbie and beautiful Kylo mug and bag! Ugh I wish they were doing this on a Friday night to Saturday! I'm sleeping and working first. Then I'll buy whatever is left. I was planning to go at midnight since I have to work tomorrow, but Force Friday is cancelled around here due to the hurricane. The couple of stores I called said they are closing at 5 PM because of the curfew and not reopening until late tomorrow morning. Also, the novels I preordered won't arrive until next week. 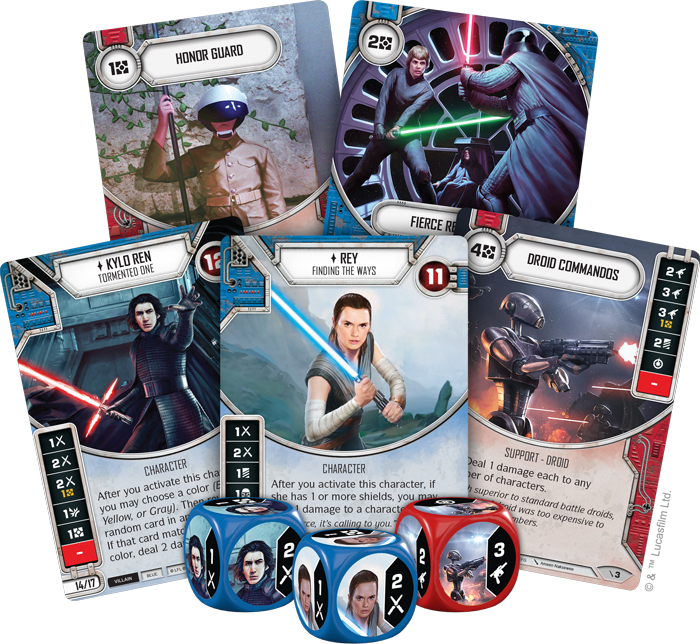 Guys, check out these cards. They clearly have movie-based backgrounds. 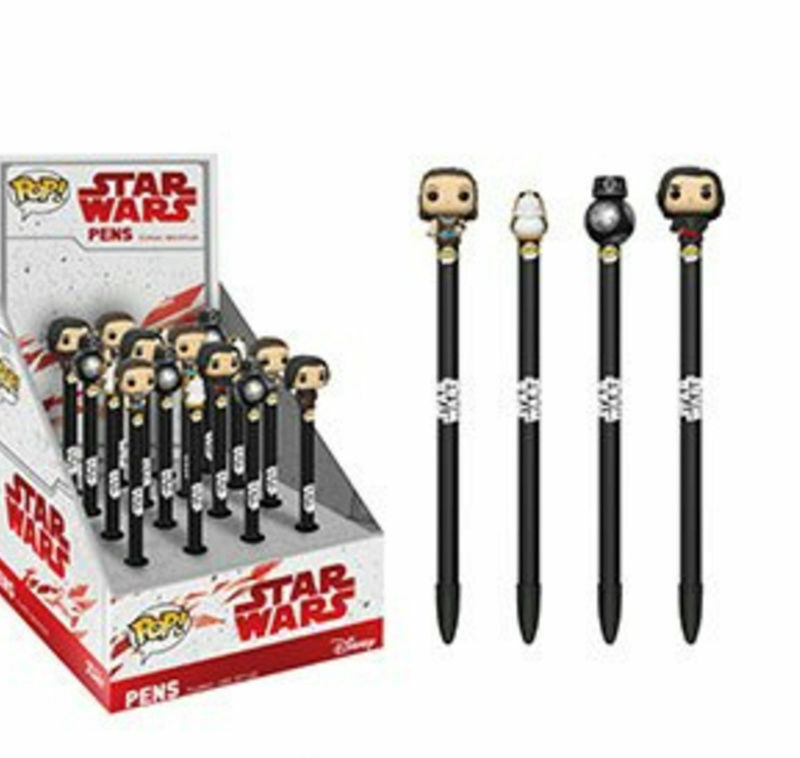 So where is Kylo? SSD? 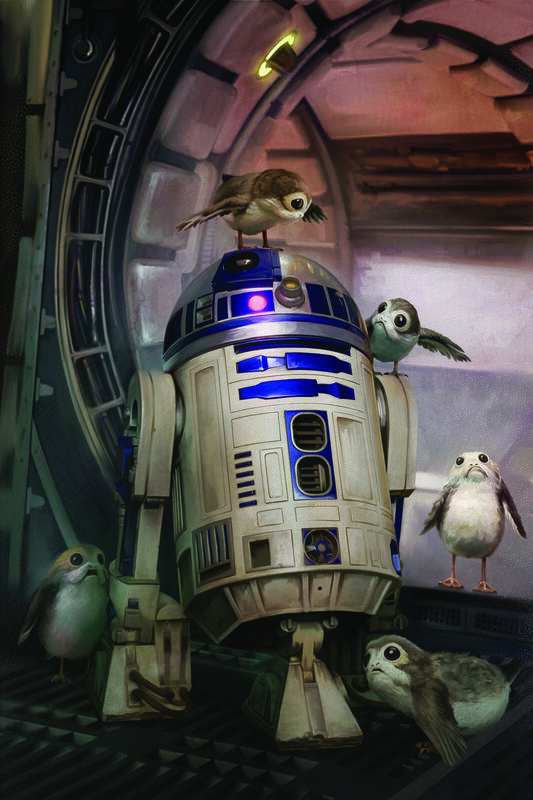 Shippiest sabers in the galaxy! Holy Sith! He's stunning on that bag!!! !